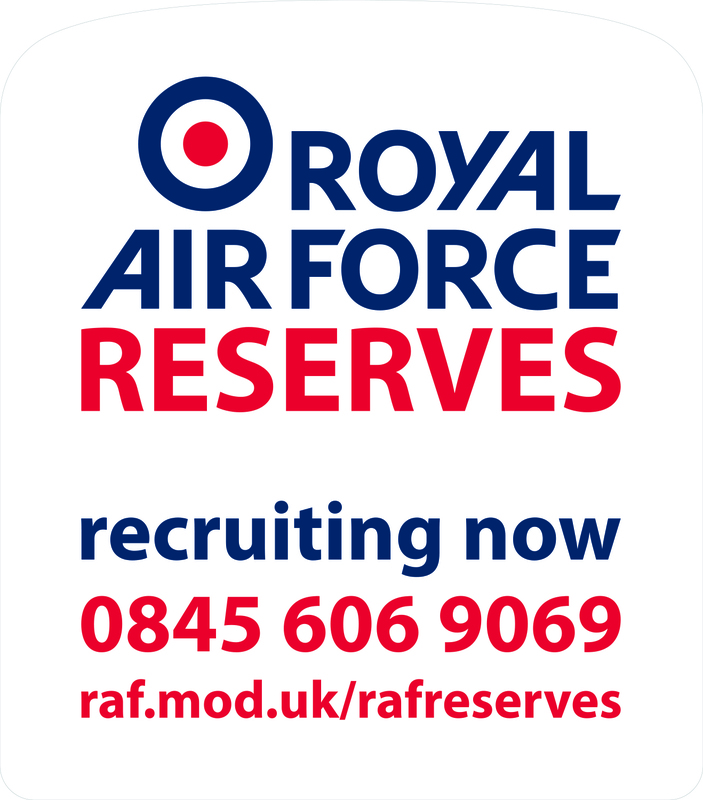 The Royal Air Force is driving their career and recruitment services with the help of Media Agency’s outdoor division, Transport Media. A range of advertising formats will display RAF’s career call throughout the UK from February. The campaign will roll out from February 17th, with 8 week campaigns running throughout Leicester and Cambridge. Passenger panels at Cambridge bus depot will target Cambridge’s commuters, whilst Leicester will display the RAF’s message on taxi supersides and tip seats. From the 24th February for 6 weeks, supersides will also be featured on buses running from Cambridge bus depot, ensuing that the campaign creates maximum impact in the area. An 8 week campaign will also commence at Derby, with taxi supersides and tip seats targeting travellers. Featuring the RAF’s instantly recognisable colours, the bold and effective campaigns clearly display the information needed to inform and encourage readers, with calls to action such as ‘recruiting now’. 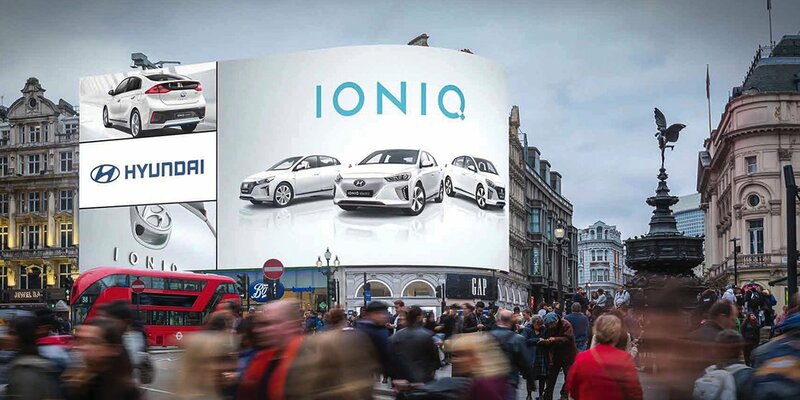 Predominantly text based, website details and contact details are clearly displayed; perfectly targeting people on the move and creating lasting impressions.